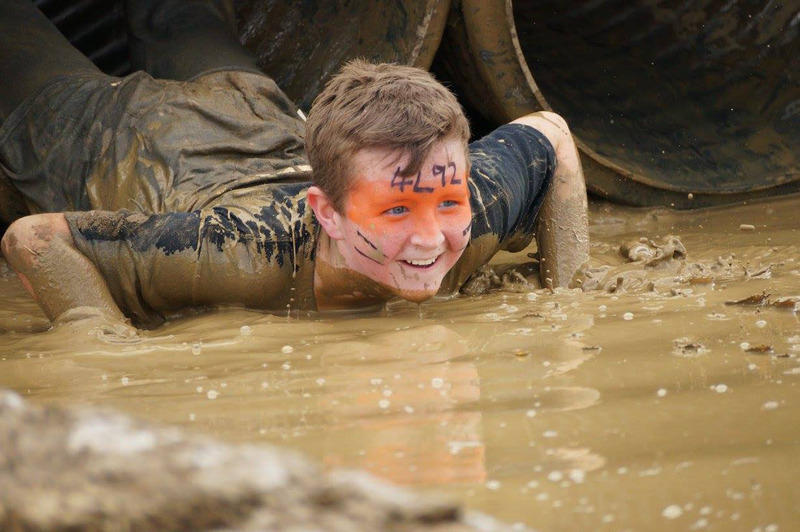 This year my mum entered Tough Mudder for the 4th time, I told her I really want to do it with her as soon as I'm old enough! 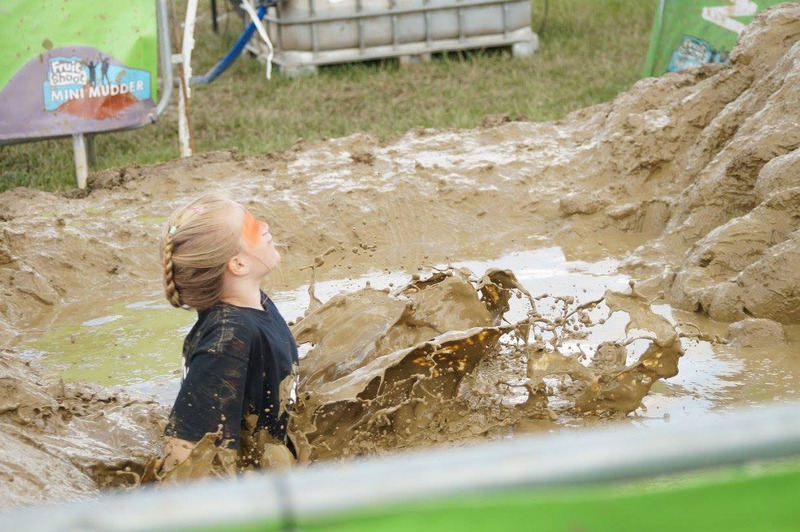 She said "Why don't you enter Mini Mudder?" I really wanted to do Mini Mudder last year but we didn't have time so this was a great idea. My mum entered on Saturday so we signed up for Sunday. To start it was just going to be me and my sister, then our friend Talia joined us, her mum is also a trustee. I was talking to my best friend, Billy, about it and persuaded him to enter it with us. We thought we may as well get sponsors and raise some money for the charity set up in memory of my little sister Ally. We wanted to raise £150, but we smashed that goal really quickly and ended up with near enough £500! I really enjoyed Mini Mudder. I feel really proud to have made so much money for the Ally Cadence Trust and I am amazed at how well my team managed all of the obstacles. 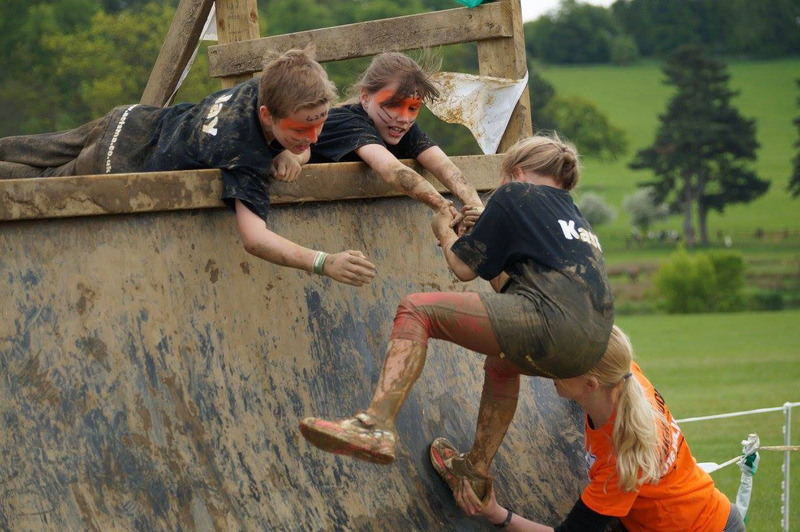 My favourite obstacles were Mini Everest (a smaller version of an obstacle my Mum conquered) and Mud Mile. We got sooo muddy! The monkey bars were really tricky because I had so much mud on my hands which made them slippy, but I got all the way across. My dad took lots of pictures which you can see on the charity Facebook page. Thank you to everyone that sponsored us. 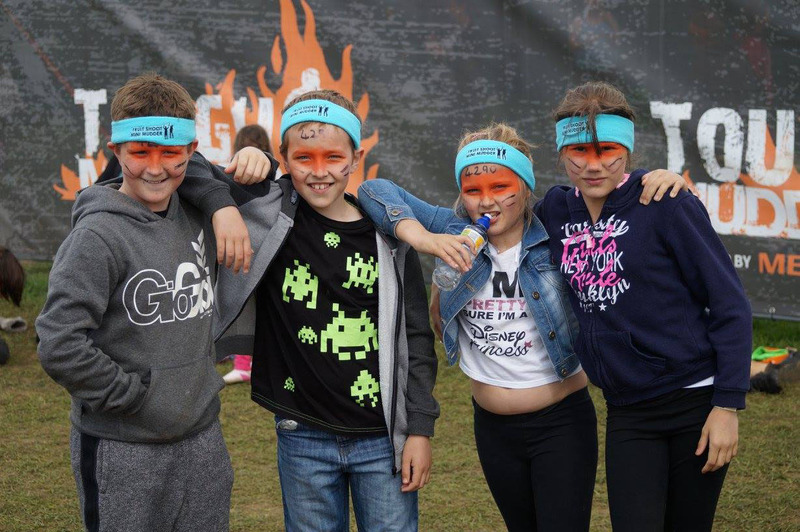 We can't wait for next years challenge!